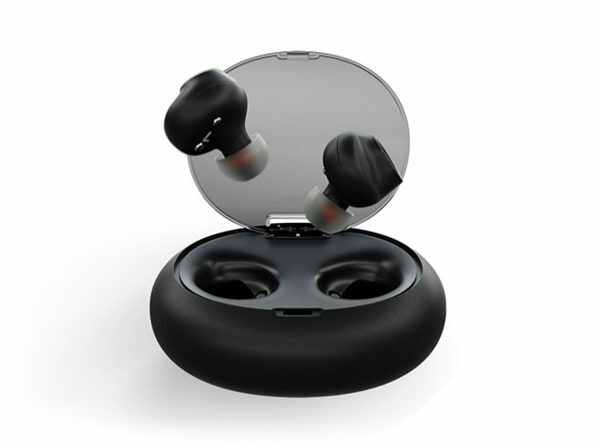 We have a deal on a pair of Ascape Audio Ascend-1 Truly Wireless Earbuds. The feature custom drivers built with 2098 graphene-enhance microfilm diaphragms. 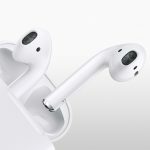 It comes with three different size tips to fit different ears, and the device runs up to 5 hours on a charge. The charging case itself holds enough power for 6 charges.